Celebrate the true meaning of Easter with The Easter Story Egg. 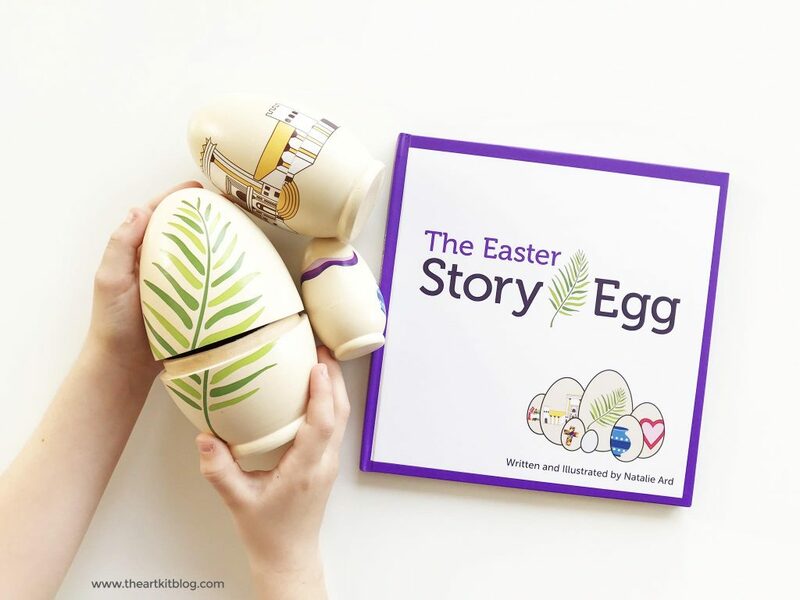 Made from beautifully painted real wood, your children will love opening each egg as you read to them from the hardcover book included with the set. What Makes The Easter Story Egg so Meaningful? 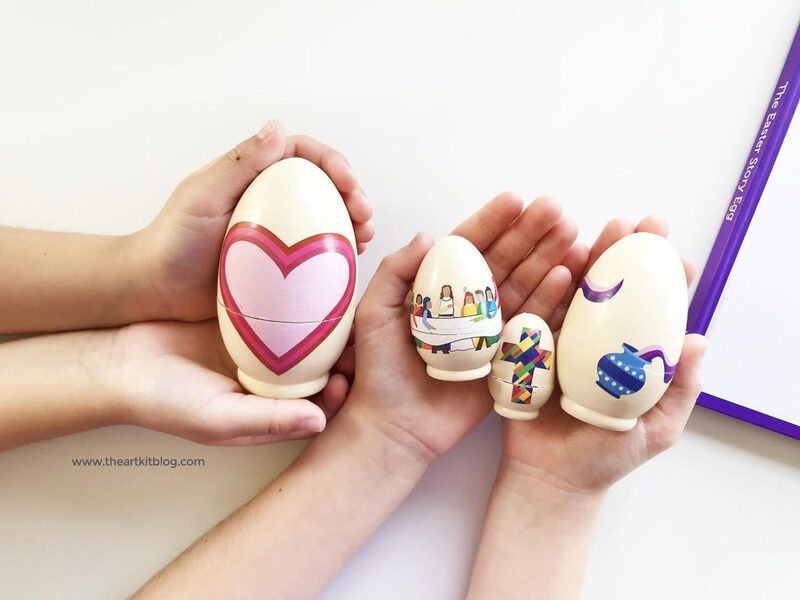 Have you heard the quote by Benjamin Franklin, “Tell me and I forget, teach me and I may remember, involve me and I learn?” This quote immediately came to me when we received The Easter Story Egg set. 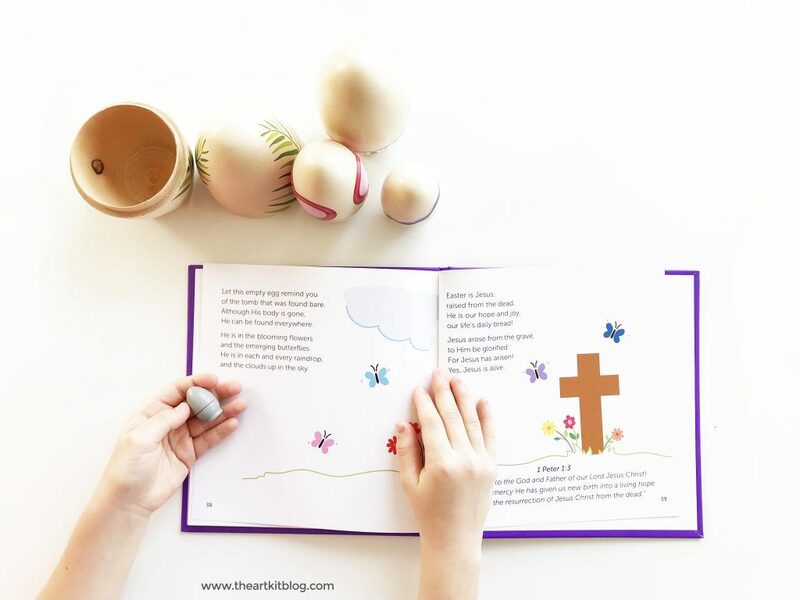 The Easter Story Egg gives your child a more hands-on way to learn about the Easter story than simply hearing the story. 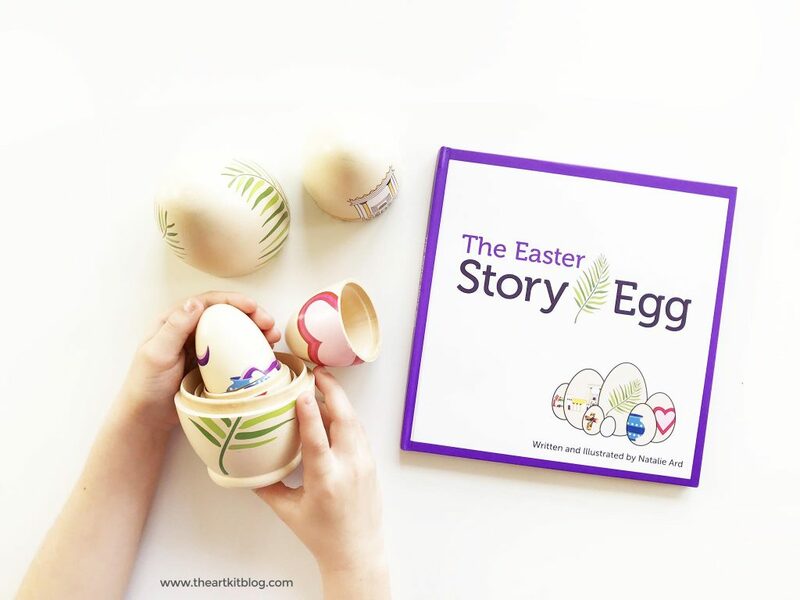 By opening each egg and holding it in their hands, the words they hear as you read each page will really stay with them in a way that may not otherwise. 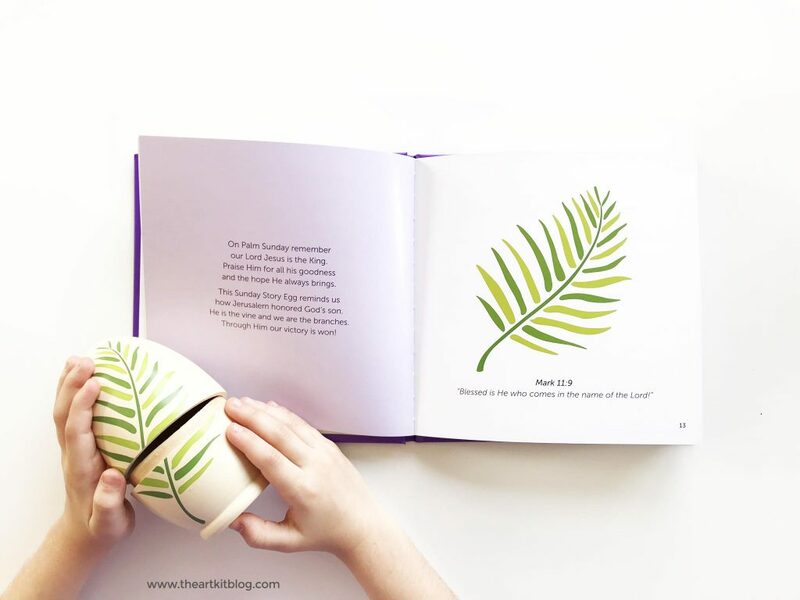 There are two different ways you can enjoy The Easter Story Egg – you can either open all the eggs and read the entire book in one sitting, or, starting on Palm Sunday, you can open one egg and read the corresponding story every day until Easter Sunday. What will you find inside The Easter Story Egg? 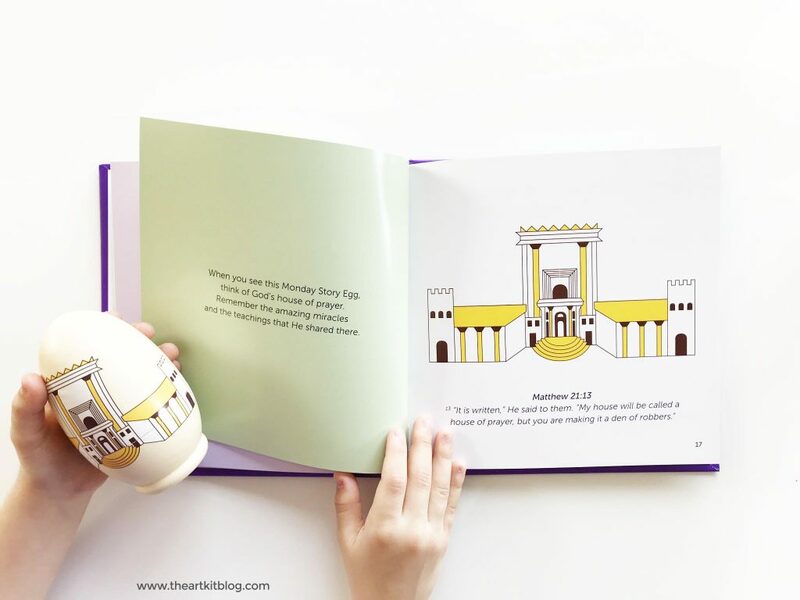 The hardcover book includes a rhyming story about the events that take place during Holy Week. The Easter Story Egg was loved by all my children, from Miss 1 all the way up to Miss 8. If you’re looking to add more meaning and a wonderful tradition to Easter this year, I highly recommend The Easter Story Egg. 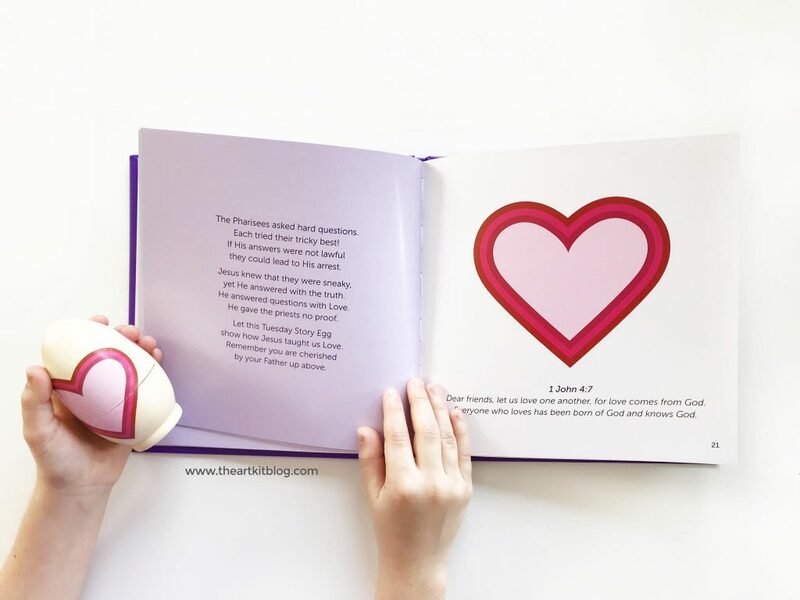 What a beautiful and meaningful way to learn about the true meaning of Easter! The eggs were a little difficult to open the first few times we opened them but after opening and closing them a handful of times, they didn’t give us any issues. 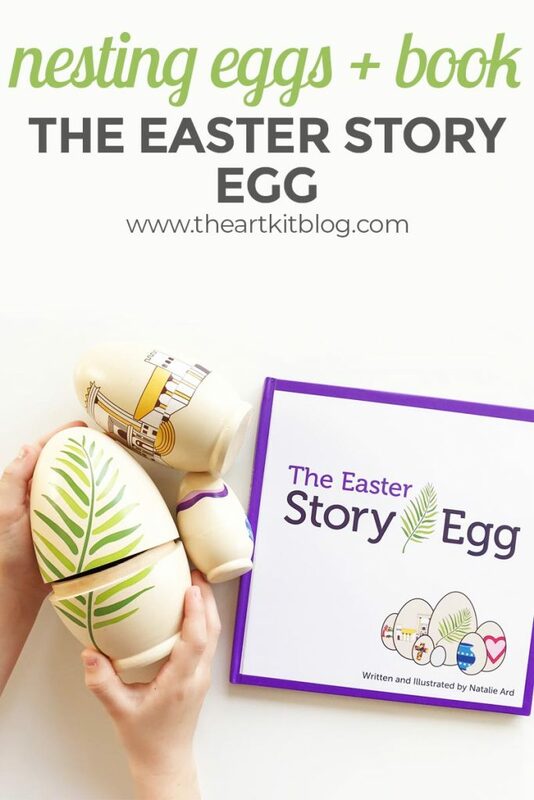 Head here to learn more or to purchase your own Easter Story Egg set. You can also purchase the set from the company directly. Click here to visit Star Kids Company. Want more? Be sure to check out some of our fun spring activities. This set was given to us so that we could review it but as always, our opinion is 100% our own.